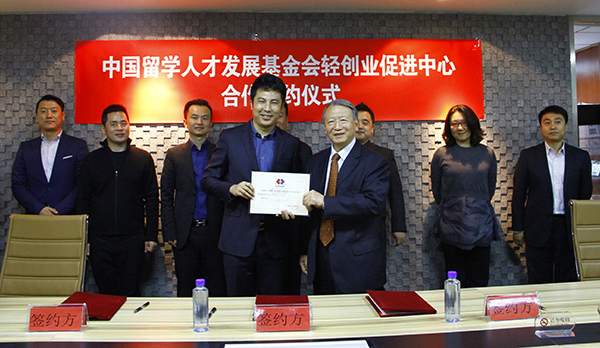 On October 29th, 2015, China Overseas-Educated Scholars Development Foundation Light Entrepreneurship Promotion Center cooperation signing ceremony was held in the foundation. 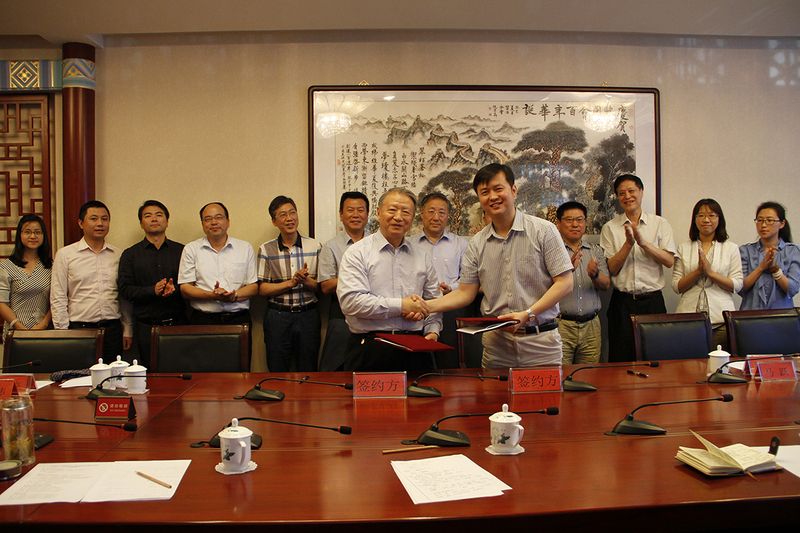 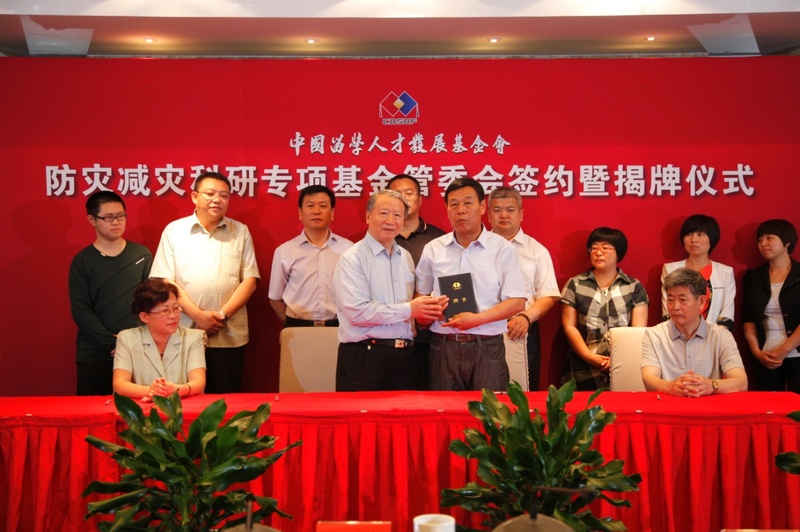 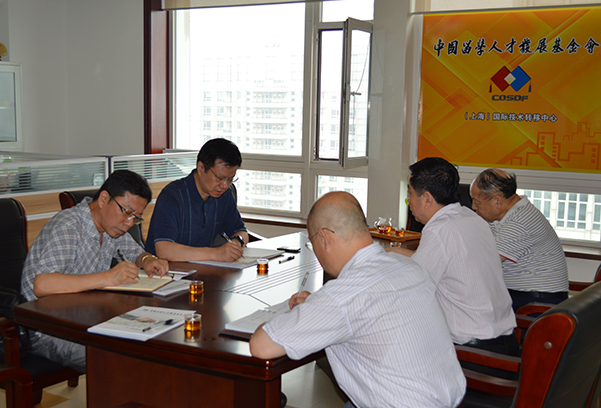 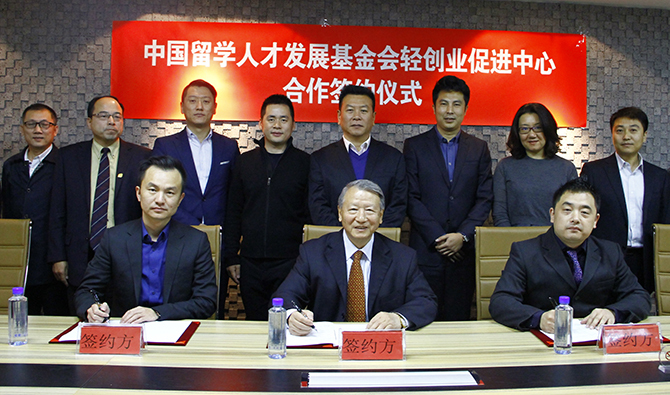 The chairman of China Overseas-Educated Scholars Development Foundation Ma Wenpu attended the signing ceremony. 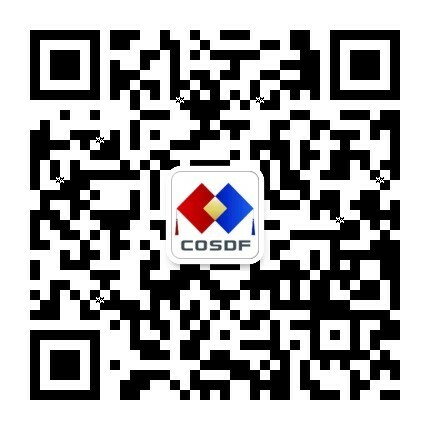 With the transformation of China's economy to the new normal, the traditional manufacturing, the property industry, the energy industries have met a serious challenge. 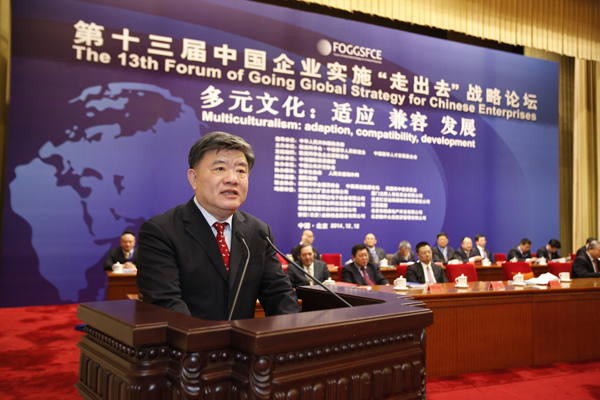 Technology upgrades, business restructuring, and personnel adjustment became a top priority. 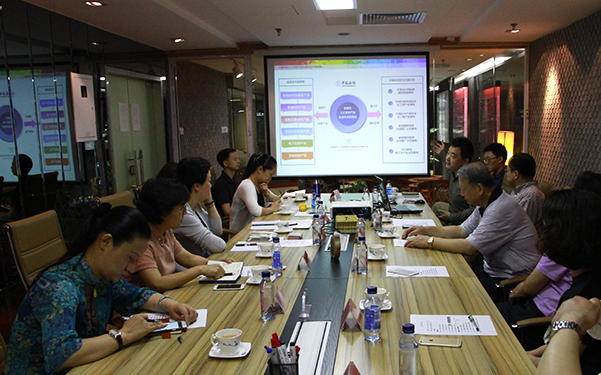 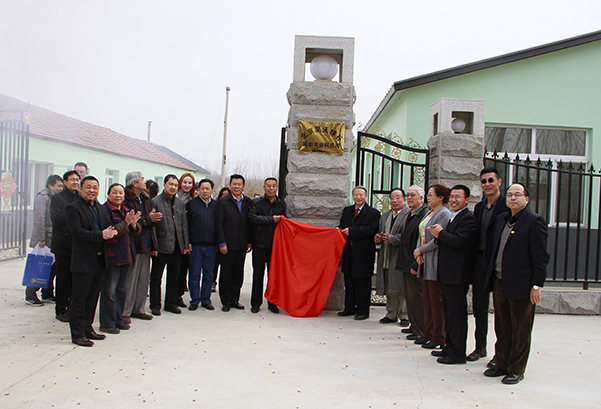 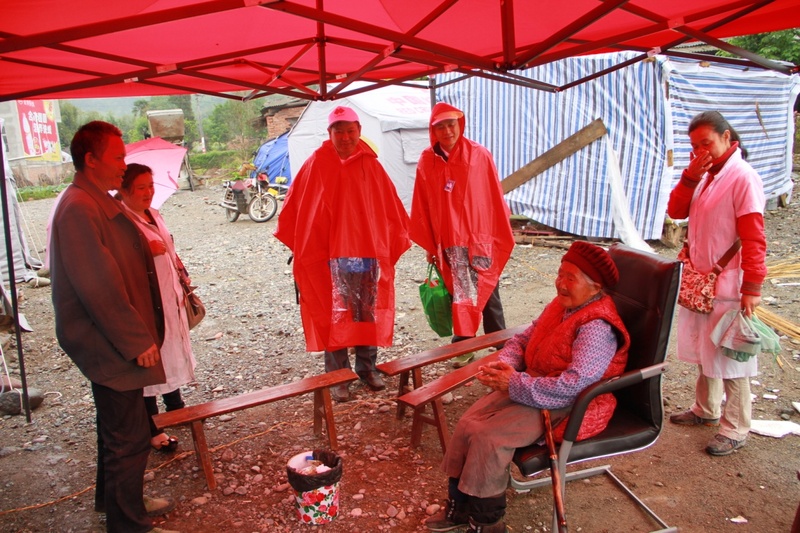 In order to promote the upgrading of traditional industries and emerging industries development, to promote social entrepreneurship, employment and re employment, to realize stable and harmonious transition, the central authorities put forward the policy of “public entrepreneurship, public innovation and peoples ". 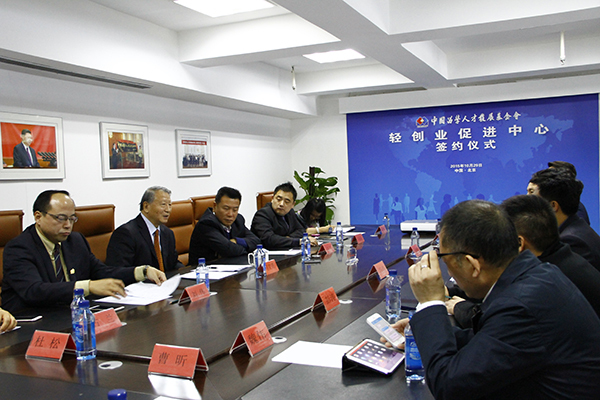 In this context, the China Overseas- Educated Scholars Development Foundation closely combined with the national strategy, to play its own platform advantages, established China Overseas-Educated Scholars Development Foundation Light Entrepreneurship Promotion Center. 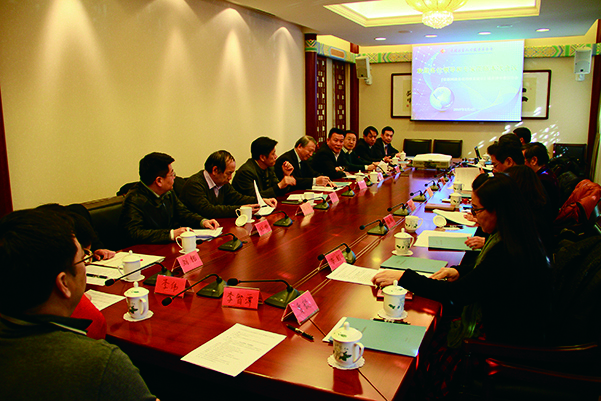 China Overseas-Educated Scholars Development Foundation Light Entrepreneurship Promotion Center aims to serve the “Light Entrepreneurship” with small investment, low risk, quick return, to create new business and employment opportunities, to integrate global projects in small service industry chain joining field, to provide new opportunities for Chinese returnees, to develop new industrial growth, to promote economic mode transformation, to create new revenue sources.